Having the wedding abroad is not easy as you might think before. Since it is not on your home country, you need to get the right location. There are many things to consider. You have to think about the reservation of the venue, beach location, transportation, hotel accommodation and many more. The size of the guests also affects the wedding. It will be better if you can invite the close family and friends for the abroad wedding. The wedding date and time should be clearly stated so that the guests can prepare this journey to come on your wedding. Don’t forget to think about the weather in destination country. Most tropical islands such as Maldives, Hawaii, or even Fiji have hot summer season. The severe weather condition can ruin your dream to have big fat beach wedding. 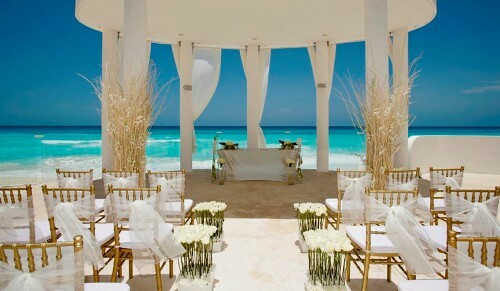 Therefore, you need to get the information about the perfect date to launch the beach wedding. 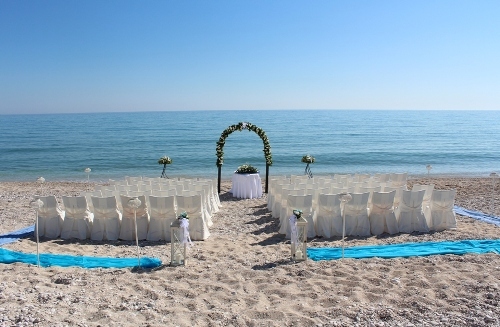 A beach wedding in other countries can be a daunting task to do if you do not have other people helping you. You can ask family and friends to get involved with the wedding preparation. Don’t forget to ask them to grab as many pictures as they can. You can create them into a good album that you can share with the whole family and friends. It will be a wonderful memory. 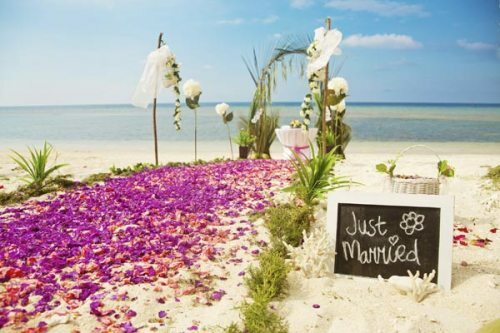 Since you want to get married abroad, you have to know the detail marriage in the destination country. Don’t forget to ask your lawyer to prepare all the documents required to conduct a marriage here. To make the wedding party and ceremony successful, you can ask the hotel or resort to help you preparing the catering, wedding decor, wedding transportation, wedding favors, wedding flowers, and many more. They will to help you do it. But ensure that the package you choose is still in budget. 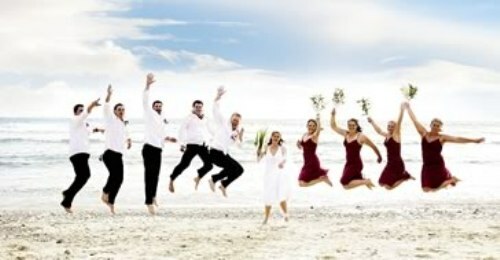 Do you want to share more ideas on how to arrange wedding abroad?